Strong Secure .925 Sterling Silver Link Lock! Never loose your charm or pendant again - Much safer and stronger link than jump ring! 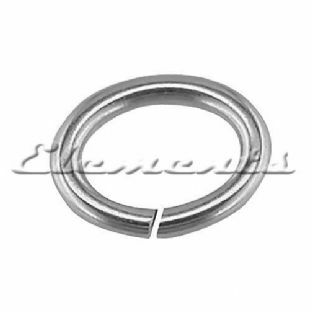 Sterling Silver Link Lock is mainly used for attaching charms. Makes a closed ring with no soldering. Having placed your jewellery into the open Link Lock place the jaws of your pliers at either end of the oval and gently press the two ends of the Link Lock together so that notched end enters the barrel. Using pliers now press the flap down to permanently lock the Link Lock. 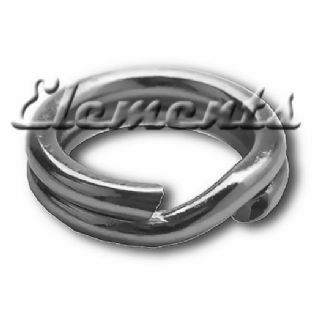 100% solid .925 Sterling silver (not plated)!